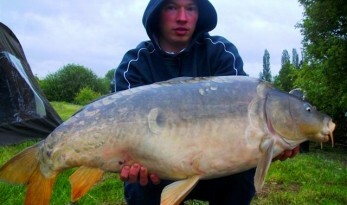 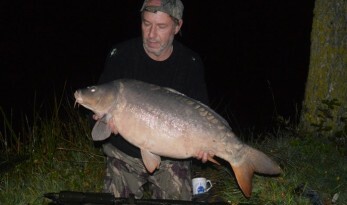 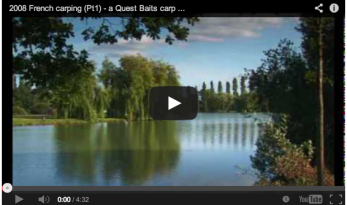 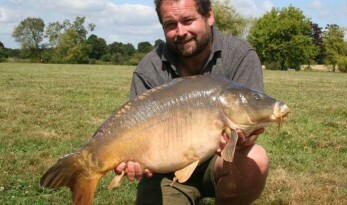 A video kindly sent to us by angler Kris Hall, a compilation of photos from their carp fishing holiday to Malvoisine. 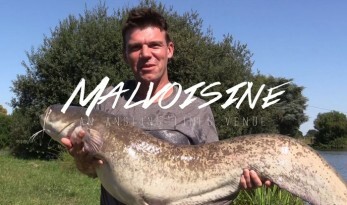 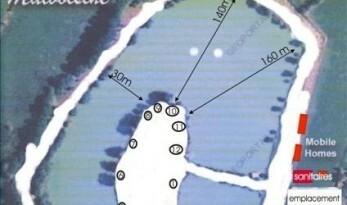 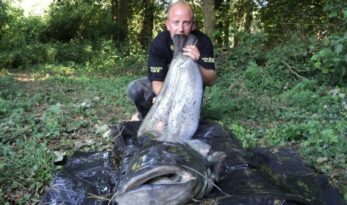 Do you have any tips for fishing Malvoisine? 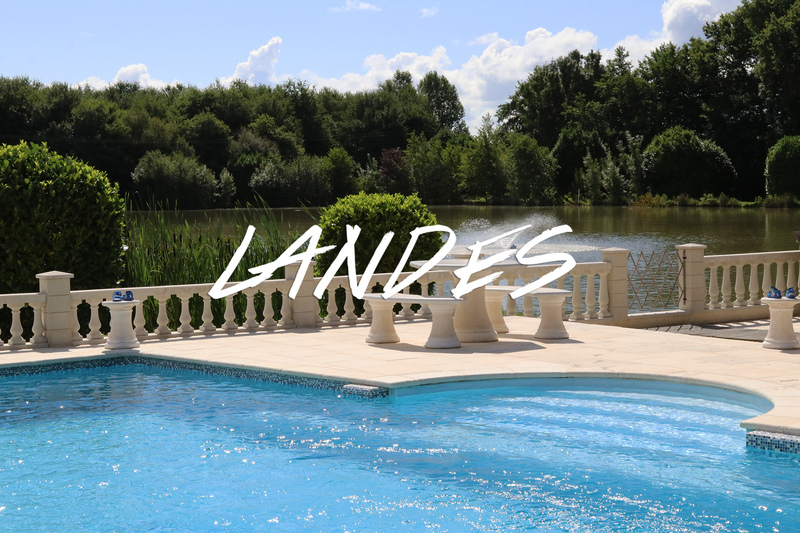 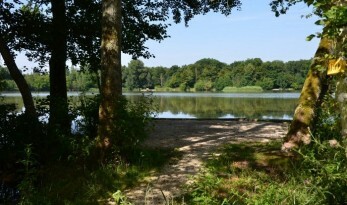 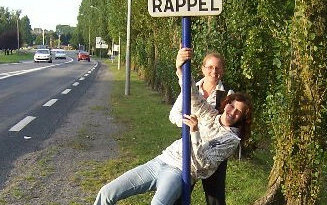 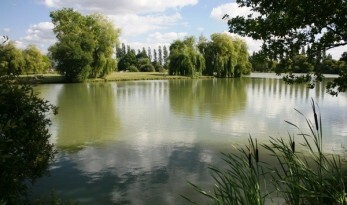 Touring our French Carp Venues – just another day (not) at the office!